This blog venture of mine started 6 years ago now, well it ain’t 6 years until early next month, but I wanted to post a new milestone news item about the current state of Facebook likes and general traffic over the years. Gianluca made a “Facebook Likes” celebration picture for this post as who would have thought that we now have 6.374 Facebook page likes and yes hold onto your hats here 165.003 individual article likes spread over 600+ articles here on this tiny non-profitable blog of ours. The Facebook Like button was first introduced to this blog in March 2015 with varied results, the first article that really peaked stats for months to come was the ARK Survival news item, which is still getting visits and likes regularly. The article with the most likes at this moment is the Rowan article which sits at a hefty 1.421 Likes at this moment. There’s also that PSVR TOP 20 article from last summer which keeps growing regularly and currently sits at 1.243 Likes, I really need to do a follow up on that one as people seem to love that one. 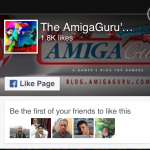 I never bothered much with adding a Facebook page (The AmigaGuru’s Gamer Blog) until a bit more than a year ago, I try to use it but for some reason i keep forgetting that one most of the time, anyway there are some exclusive posts there from time to time and the Facebook Page like counter sits at a nice 1.889 Likes at this very moment, if I had done this back in 2015 then the counter would have most likely said 6k+ for sure. 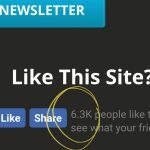 One of the reasons why it’s going up is because of my “spam pop-up” when loading the blog, that one links to the Facebook page counter and not this website page like counter. 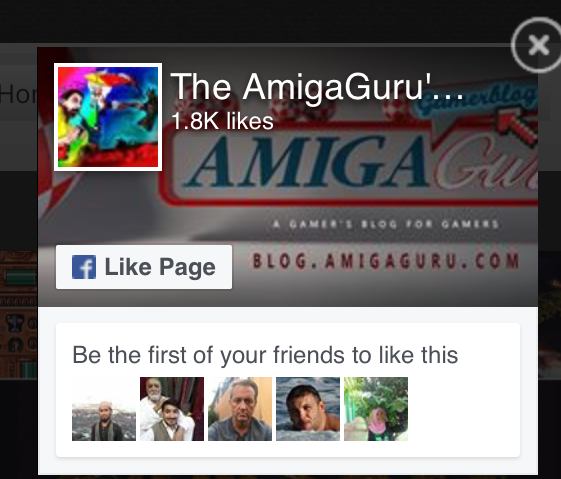 There’s one nag we always get with our site and that’s – Why are Consoles articles being published on an Amiga blog? 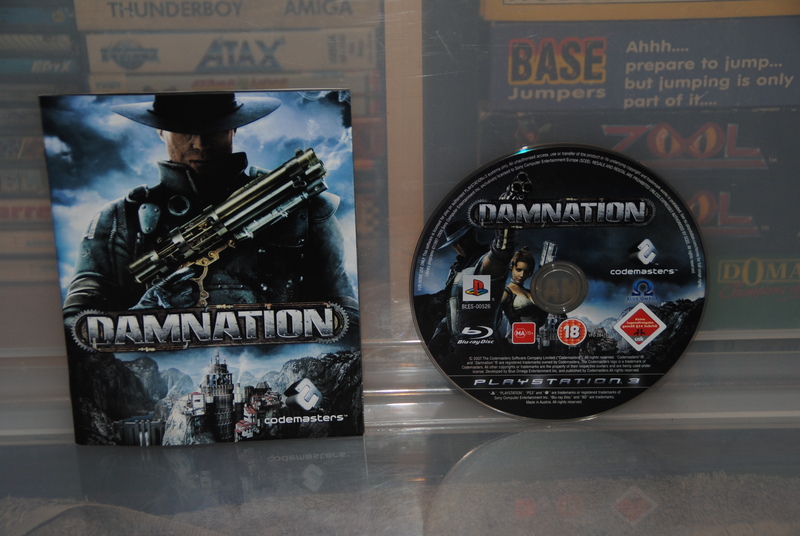 – , Well, this blog was never meant to be Amiga exclusive and the main reason for the AmigaGuru’s Gamer blog name is because of my PlayStation nick AmigaGuru and one of the reasons why I started the blog was because of people asking questions like “Is that game any good? , what game is that? , got any pictures?, Did you buy any new games lately?” and so on. For some reason, we managed to get onto the top 30 PlayStation Blogs list too, 15th place to be exact. So Amiga only will never be the case I guess, we do both here and while my true love sits with Amiga I still post more PS articles, that said, I will try and push more Amiga material as our readers seem to love them too if there is stuff to write about of course. One thing is for certain and that is that this blog is here to stay and will be run without advertisement or such for as long as possible. Gianluca Girelli (g0blin) joined me a while after I opened the blog and have since been a reliable helper (and a very good friend) who has pumped out some good posts when I had no time or very little motivation to keep the blog alive. Without his help, the blog would most likely not have survived some of the harder and longer “quiet periods” of this site. 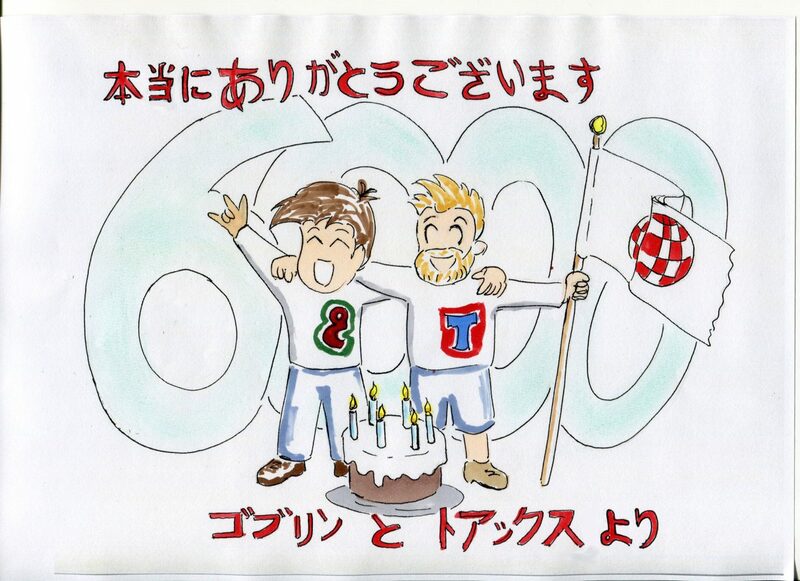 Thanks again Gianluca!. 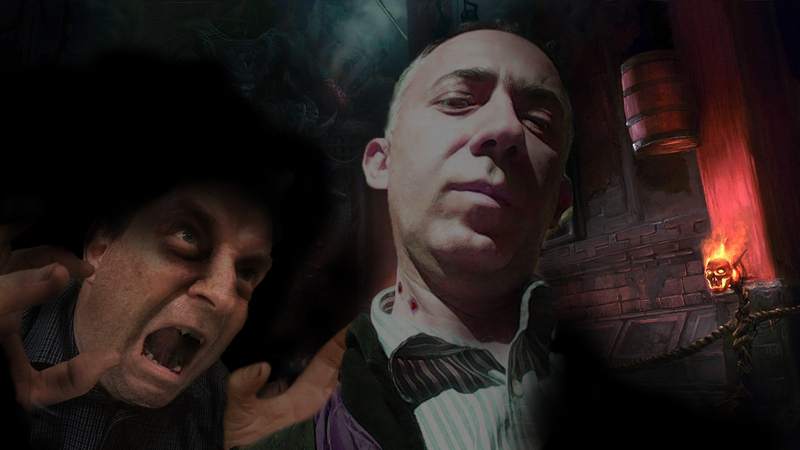 Some old photo (thanks, Roar) of both me and g0blin, Dracula eat your heart out!. – AmigaGuru’s signing out. What you’ve done is amazing!